You are here:Home / Architecture / Just What is Indigenous Architecture? 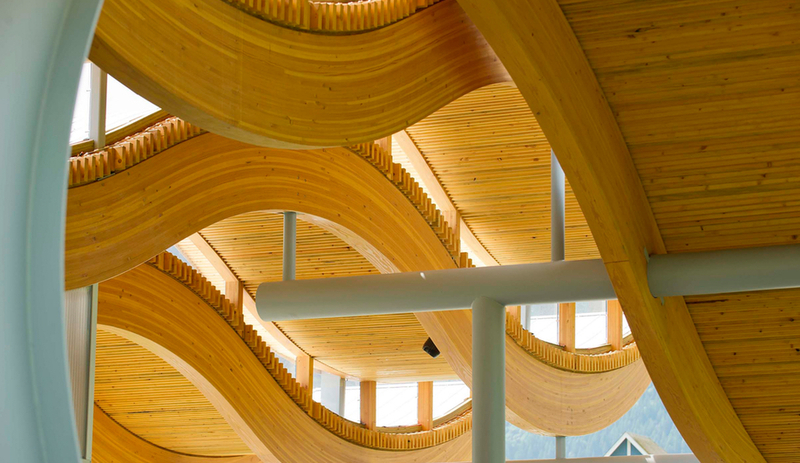 Back in 1995, Patrick Stewart became the first-ever Indigenous architect in British Columbia. It was a hard road. The Canadian government had stolen his mother from her Nisga’a Nation, putting her into a residential school. Then they stole Stewart, as part of the Sixties Scoop, when Indigenous children were placed in foster care and given to white families across North America. Stewart plans to tell the world this story in a new way as a co-creator of Unceded, the Canadian contribution to the 2018 Venice Architecture Biennale. Architecture has been a tool of colonialism in Canada. Settlers arrived and knocked down the wigwams, teepees, longhouses, sloped-roof sheds and other architecture of people indigenous to what became Canada. In their place now stands a 150-year legacy of built erasure: abandoned residential school buildings, shuttered Indian hospitals that functioned as de facto prisons, black mould that to this day climbs the walls of on-reserve schoolhouses best described as repurposed ATCO trailers. 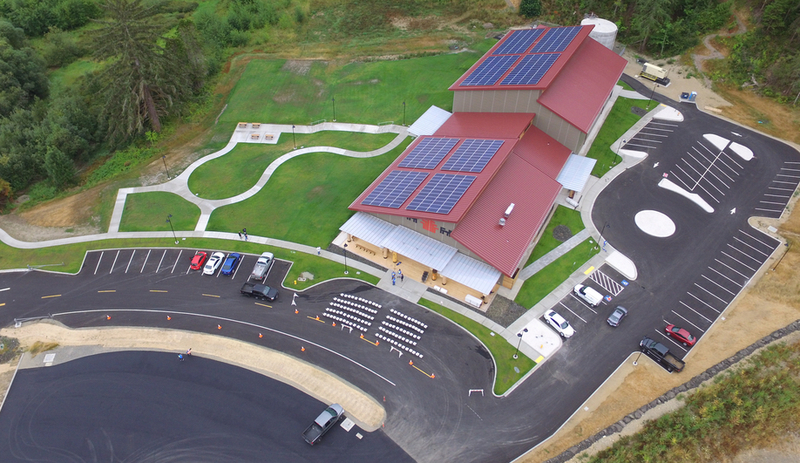 To realize the Skokomish Community Center in Washington, the Seattle-based firm 7 Directions led a master-plan effort to bring various tribal facilities together in a new gymnasium. Built in 2017 for a community of just over 600 people, the centre marries traditional and contemporary design with LEED-standard sustainability features. 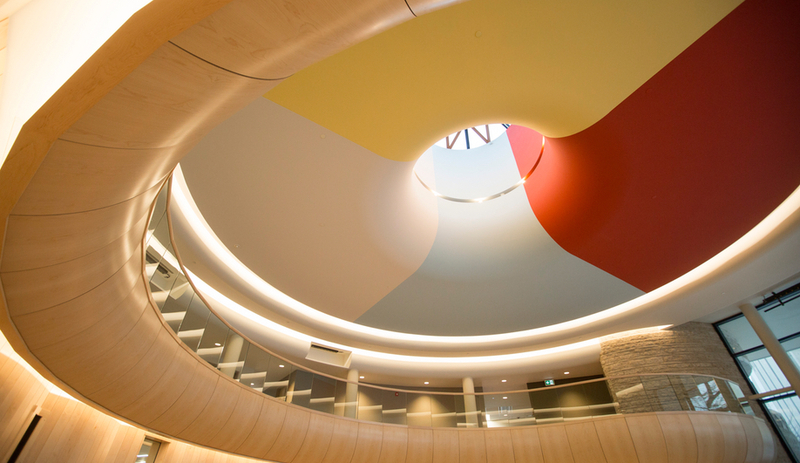 The timing of Unceded, the bold response that Stewart is co-curating with leader Douglas Cardinal and 17 other Indigenous architects, is unprecedented. Canada’s government is examining its legacy of colonial destruction through a process known as Truth and Reconciliation. But in actual truth, Unceded is fuelled exclusively from within Indigenous communities. A critical mass of Indigenous architects has established a foothold within a profession that once silenced them. Unceded is their coming out party. 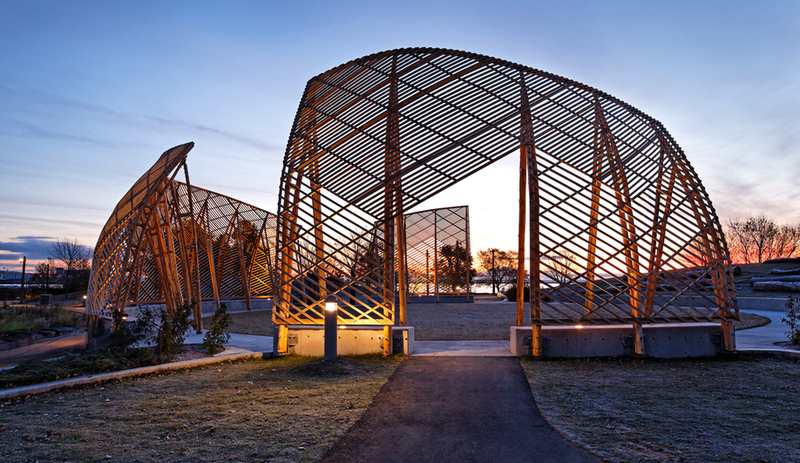 Installed in Columbus, Indiana, Wiikiaami was inspired by wigwam construction. It is the work of Chris Cornelius, who runs studio:indigenous, a design and consulting firm serving Indigenous clients in the U.S. There are now 16 Indigenous people with architectural qualifications practicing in Canada, he says, and many are now building not only outside but also within their own or other native communities. This is in sharp contrast to a generation before, when the Canadian government still constructed buildings for – many would say forced buildings upon – Indigenous regions with little thought to design, durability or anything other than a distant bureaucrat’s worry about price. Organized into four rooms that correspond to themes of indigeneity, resilience, sovereignty and colonialization, Unceded is an experiential journey through “territories” for spectators in Venice. The astute eye will notice that the fashionable but evasive term “reconciliation” does not appear in any of the exhibit’s literature. Speaking about the work, Cardinal makes clear that this omission is intentional, though many have nonetheless described the exhibit using this term. “How can there be reconciliation when you still have the Indian Act,” he asks, insistently, from his home office in Ottawa. 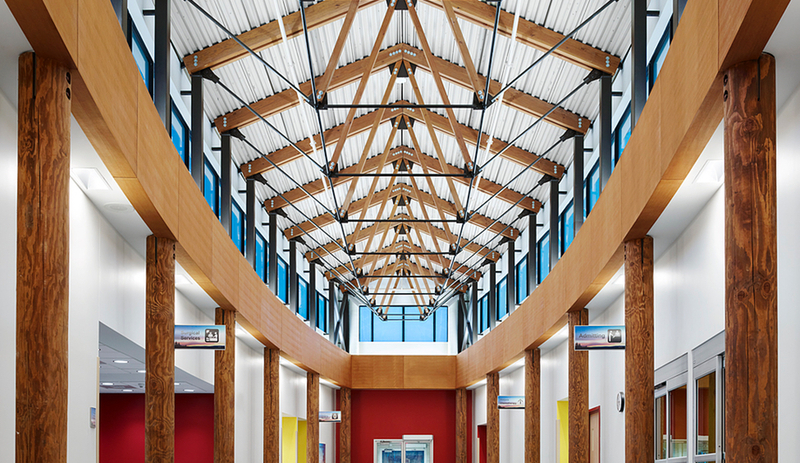 The interior of the Meno Ya Win Health Centre, designed by Douglas Cardinal, in northern Ontario’s Sioux Lookout. The centre, which serves some 30,000 patients, combines traditional healing practices with modern medical facilities. Cardinal himself – who over a 40-year career has shattered stereotypes and made a path for others with his world-renowned work at the Canadian Museum of History in Ottawa and the Smithsonian National Museum of the American Indian in Washington, D.C. – is a big part of the reason Unceded exists. He is one of the exhibit’s co-curators, but he also serves as an elder and inspiring figure to the several other generations represented in the project, all the way down to participating university students. Still, the question many will have before entering Unceded is entirely expected: Just what is Indigenous architecture? 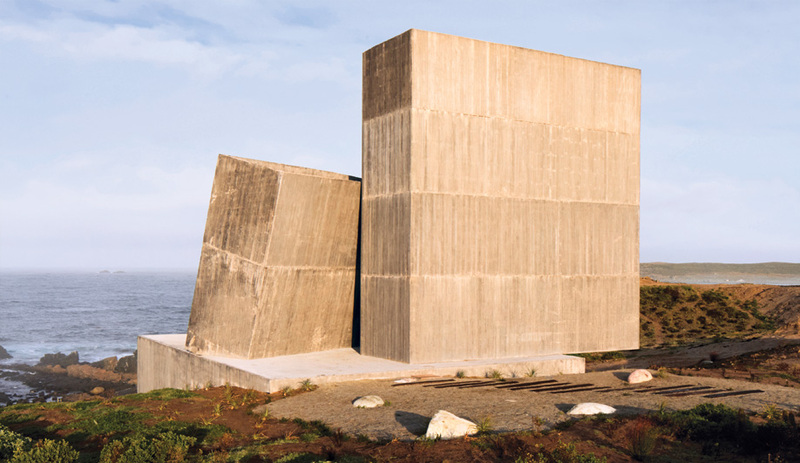 For Fortin, the idea that a built creation can be part of cultural interconnectedness and sacredness starts to “get at the core.” But, he says, the discussion is also about the institutions and the thinking that have created barriers to that concept. The undulating wooden roof of the O’Siyam Pavilion. Formline Architecture built the outdoor structure as a multi-purpose hub and gathering point in Squamish, B.C. 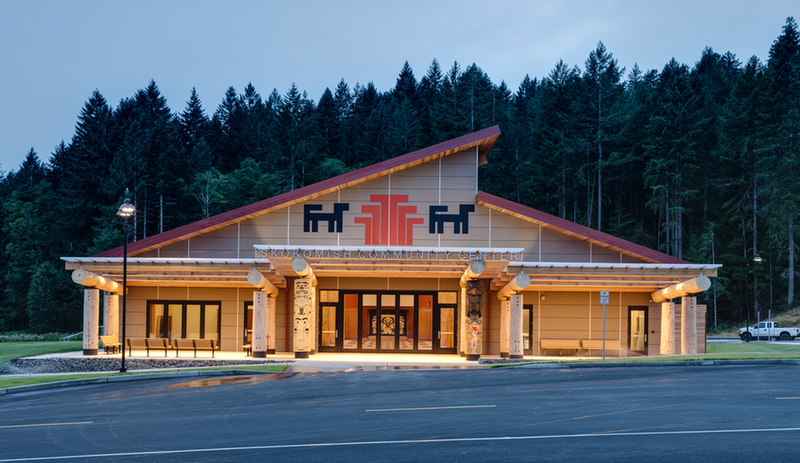 Stewart will answer the question through his work with the Stó:lō Nation in B.C., which includes a resource centre and a cultural interpretive centre he designed on a site that’s been inhabited for more than 9,000 years. 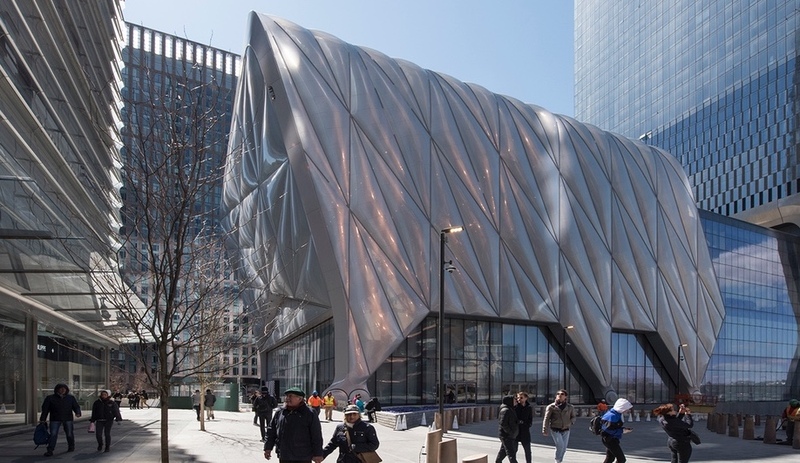 On the outside, Stewart’s buildings might appear less unique than expected. But, echoing Fortin’s conceptions, he says it’s the details and process that set them apart. Discussions on the buildings – which drew from a traditional Stó:lō form, the single-slope longhouse – took years, he says, and involved elders. “I privilege the traditional form and Indigenous knowledge that goes into and around it,” Stewart says. “When you invest the culture into built form, many people don’t understand what you’re doing. To me there is so much still to do; there still isn’t a wide acceptance of it. The Gathering Circle in Thunder Bay, Ontario has garnered over 20 awards since opening in 2013. 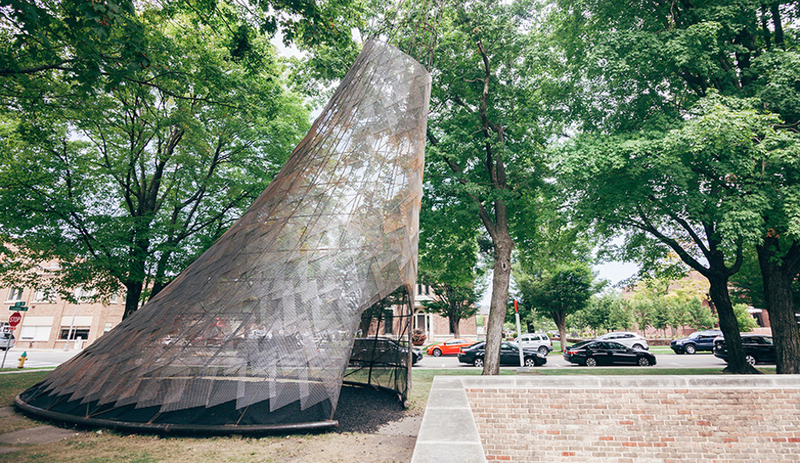 Made of bent spruce trees, the waterfront pavilion is a collaboration between Anishinaabe architect and artist Ryan Gorrie and Toronto firm Brook McIlroy. 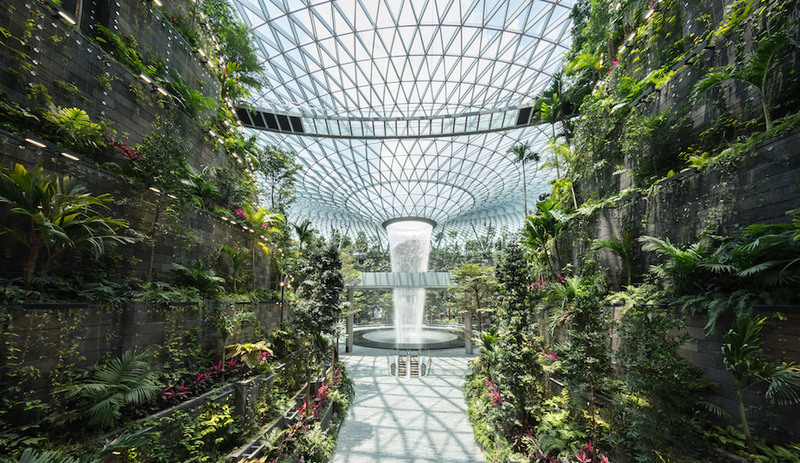 Some think, ‘that’s not really architecture.’” Cardinal answers the question by noting that he designs for seven generations from now, but also by flagging the rot within colonial thinking, examples of which range from Donald Trump to environmental decay to throw-away, big-box architecture. The University of Saskatchewan’s Native Studies building, by Douglas Cardinal. 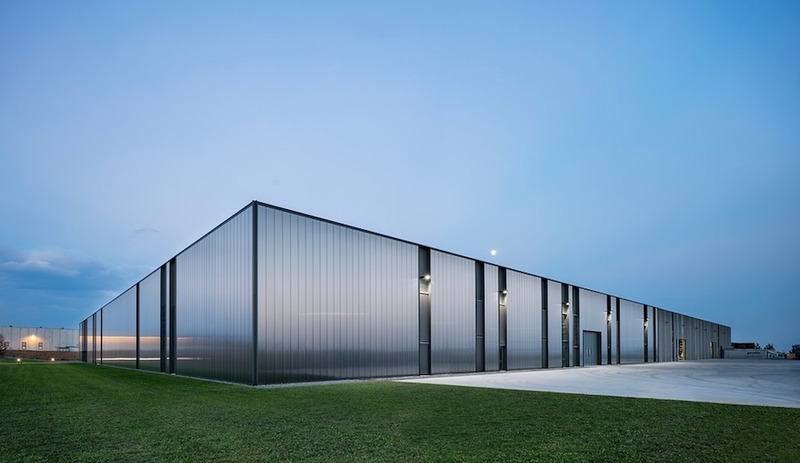 The circular building is centred around this skylit opening. UNCEDED: Voices of the Land, Canada’s official entry to the 16th International Architecture Exhibition at the Venice Biennale, remains open in the Arsenale until November 25, 2018.